Time spent together is time well spent. Woodstock was a shared human experience that became legendary because of a spontaneous community of caring, inspired by a spirit of love. The same spirit lives on today at Bethel Woods through a series of themed festivals and seasonal events. Bethel Woods brings people together to share moments that become their favorite memories. 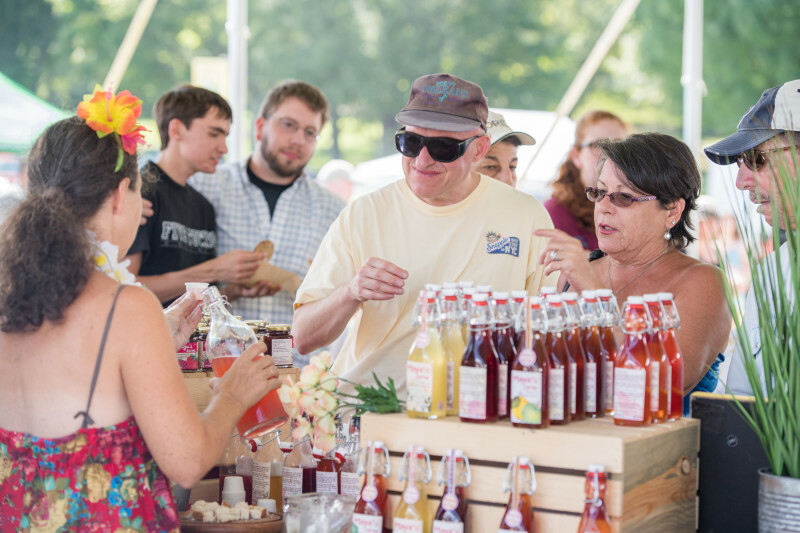 Bethel Woods’ festivals bring families and friends together to celebrate the bounty of the region. For two decades, the Harvest Festival has been a favorite Catskills tradition featuring a farmers and craft market, family activities, a corn maze, carriage rides and live music. Annual wine and craft beverage festivals quench guests’ thirst as they savor the taste of the region, talk with the vintners and brewers, or attend special tastings and pairing sessions. As the season comes to a close, the Holiday Market gathers the community once again to shop for local, handmade and one-of-a-kind items, take in a holiday classic film, or a photo with Santa. Plan your next visit at BethelWoodsCenter.org.